1. How can I use Trends PA-10 Tube preamp. 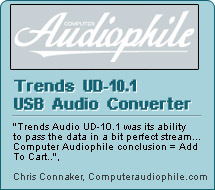 (Single Output) for setting up the Bi-amping with two sets of Trends TA-10.2P power amp? You need to use a Y (or T) RCA splitter so to have double preamp outputs.